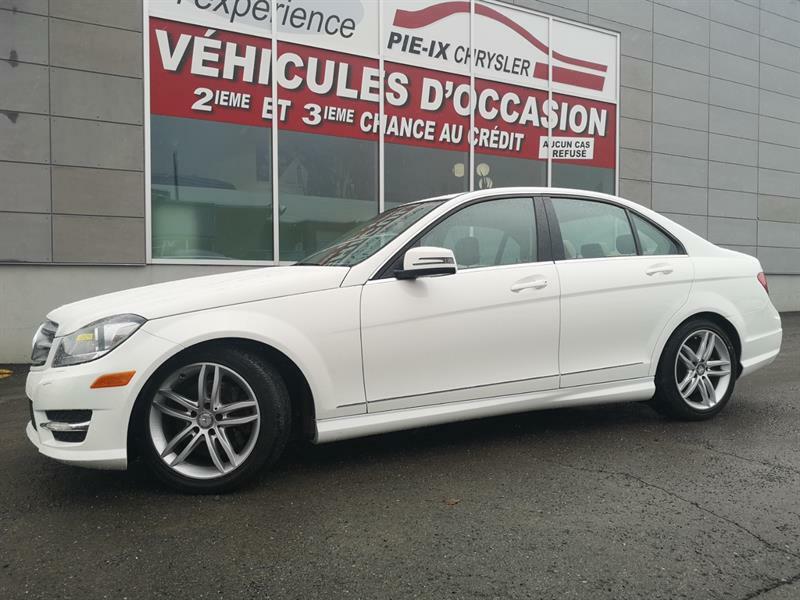 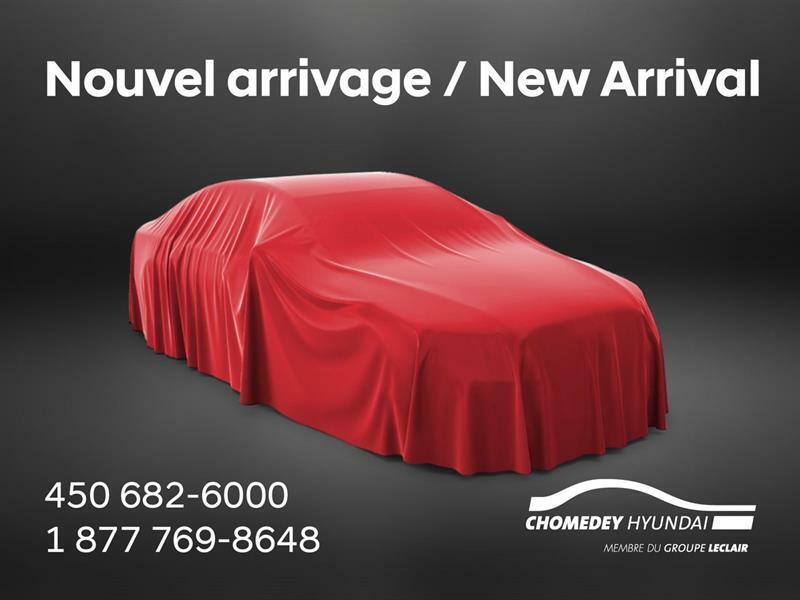 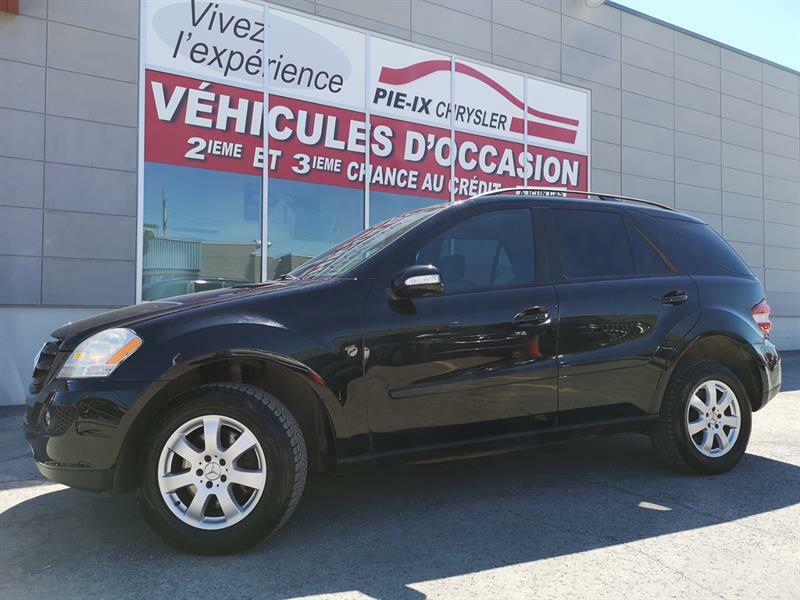 Come and see our exclusive choice of pre-owned Mercedes-Benz models for sale in the Montreal region! 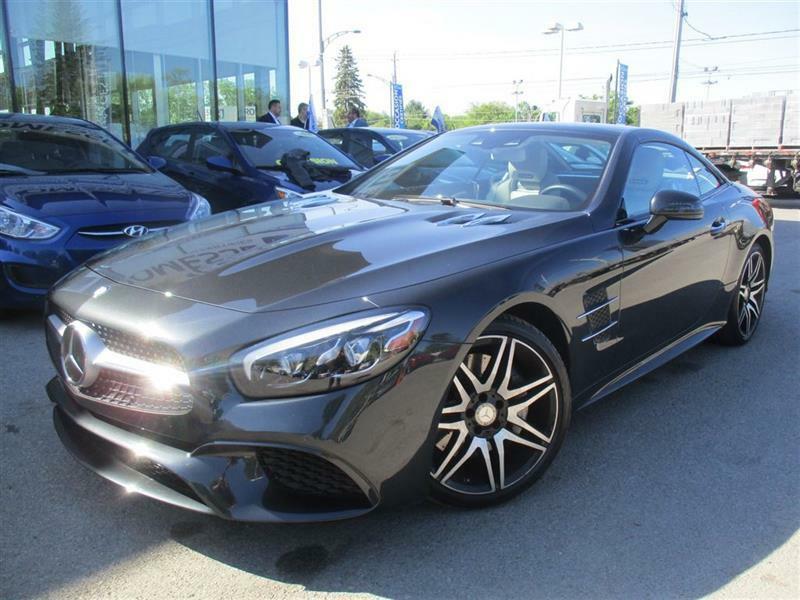 Fun fact: the very first Mercedes vehicle was built by Carl Benz for the consul-general of the Austro-Hungarian Empire, and was named for his daughter Mercedes. 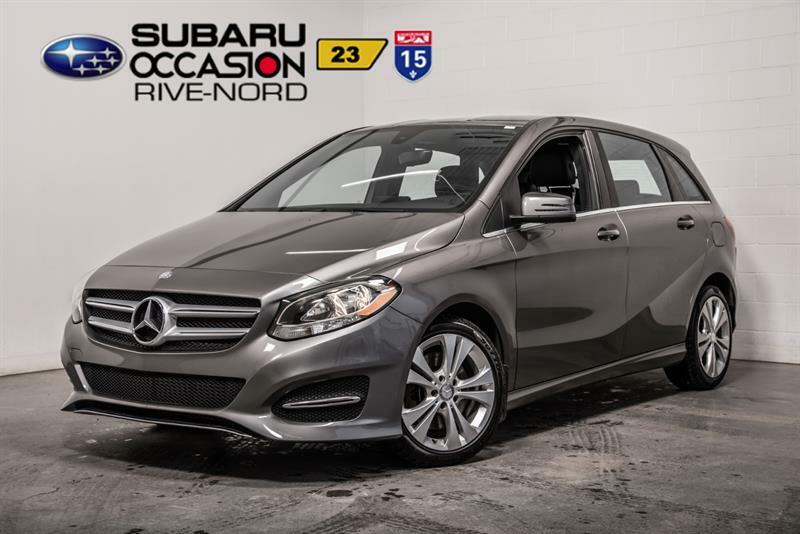 From that first model, the focus was on quality of design and exceptional German engineering, and the reputation of the brand is a testament to that commitment. 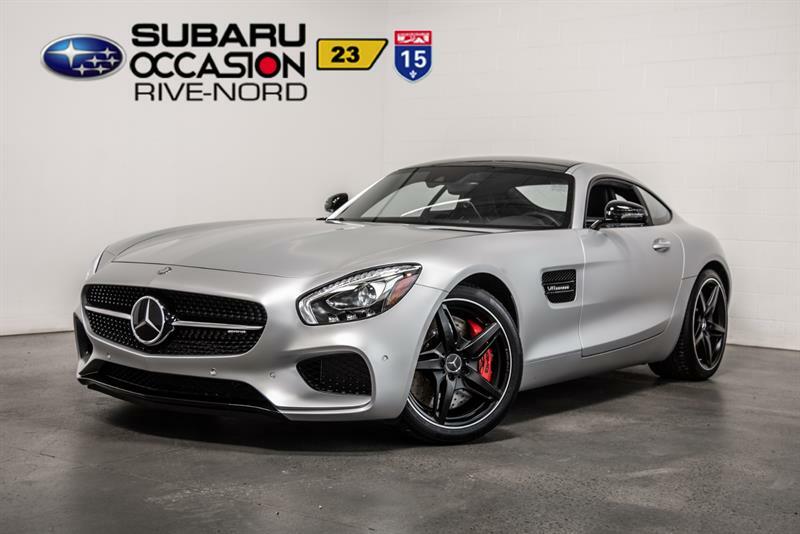 The expertise and devotion that goes into making the new generation of Mercedes-Benz models means that the company is still, today, renowned for making among the finest vehicles in the world. 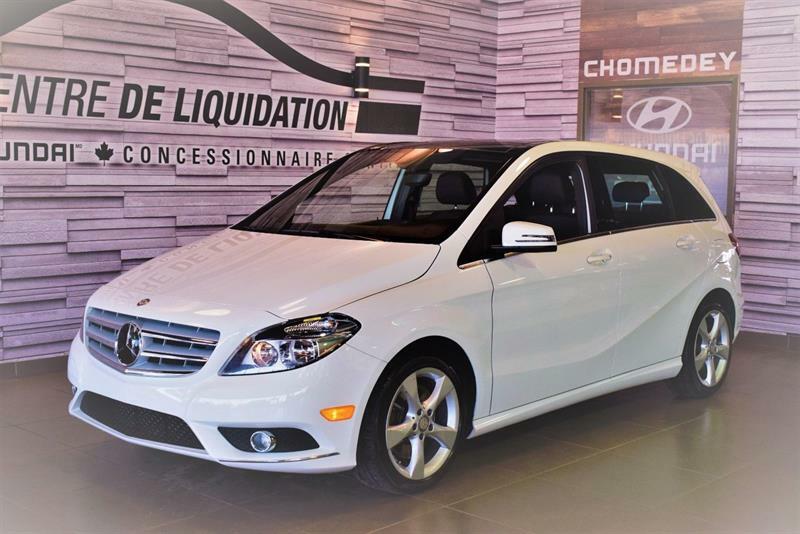 Our used Mercedes-Benz models for sale are also among the safest vehicles you’ll find on the market, and you will love the incredible attention to detail in every element of your second-hand Mercedes. 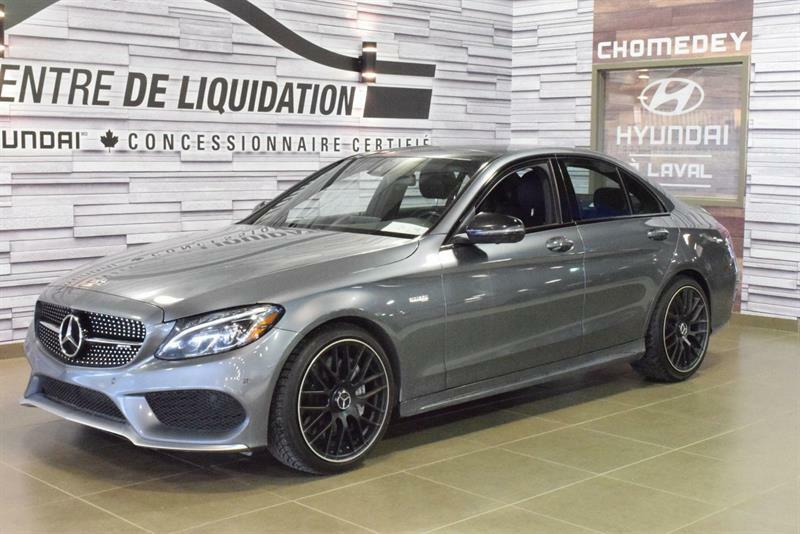 At Groupe Leclair, you can carry out a free and no-obligation road test of the pre-owned Mercedes-Benz model that interests you; simply visit one of our dealerships or schedule your appointment online using our convenient online forms. 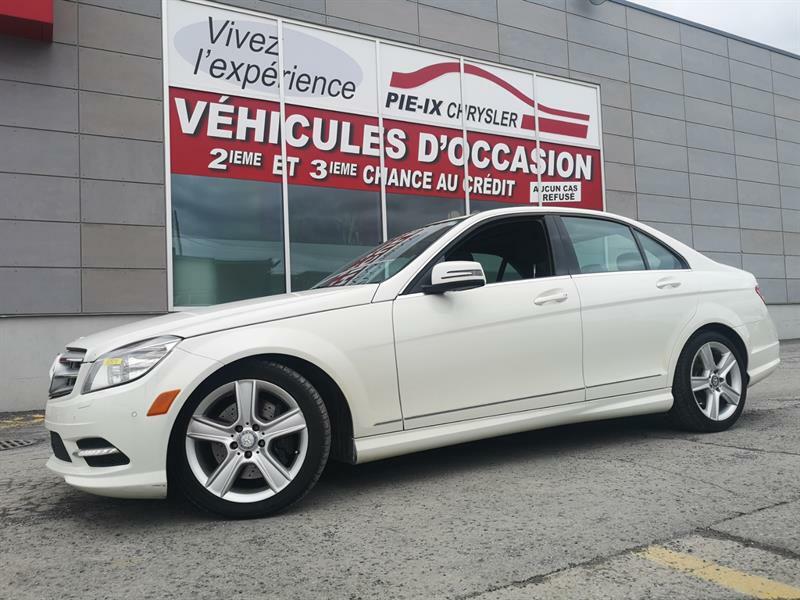 Discover your next used Mercedes-Benz vehicle in Montreal, Laval or Blainville or on Île-Perrot today!